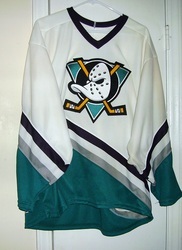 ANAHEIM DUCKS Hockey 100% polyester SHIRT 2nd Official DISNEYANA convention Walt Disneyland Calf. 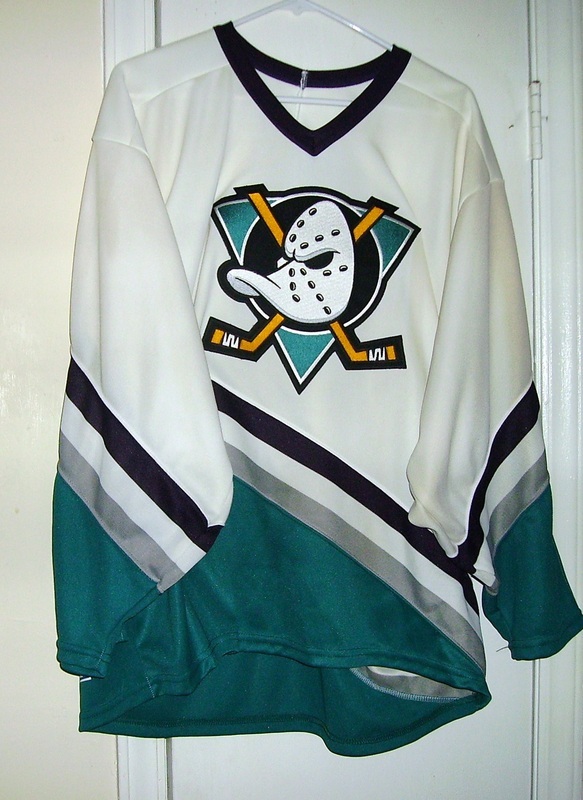 year 1993. 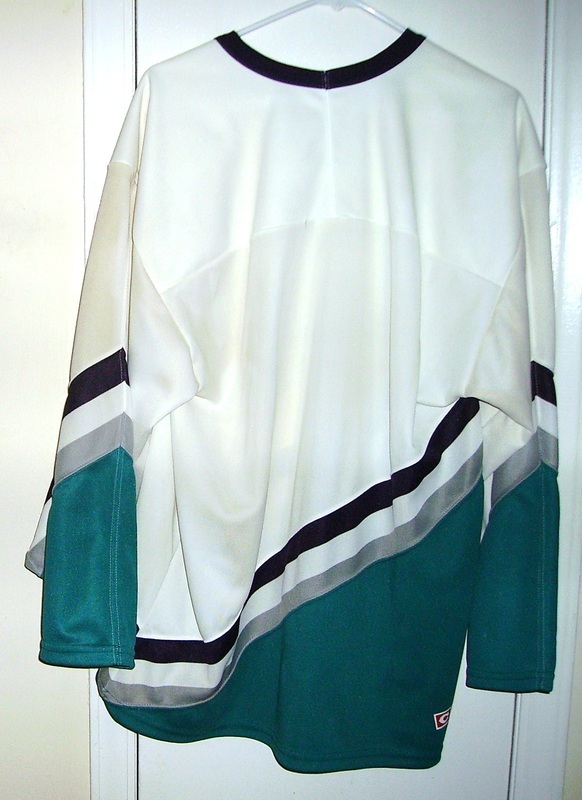 SHIRT size large CCM Maska U.S. Inc. (Pro Team Shirt) NEVER WORN or NEVER DISPLAYED. Kept in closet 26 years old MINT 93 free SHIPPING!